CES is one of the much awaited biggest electronic show that takes place every year. Like the preceding years, CES 2017 too was a great success and attracted the techie freaks from different corners of the world. The annual Consumer Electronics Show 2017 was held in Las Vegas, Nevada. There were more than 175,000 attendees from world’s top technology companies to cover the news about the gadgets that were showcased at the event. From mobile phones to laptops, robots, home products, speakers, auto devices and likewise; there were some cool best of the rest gadgets and devices that successfully made to the list of entrants (to be displayed). We kept a close eye on all the gadgets and handpicked 10 most interesting and cool devices and gadgets that we found worth being added to the list. 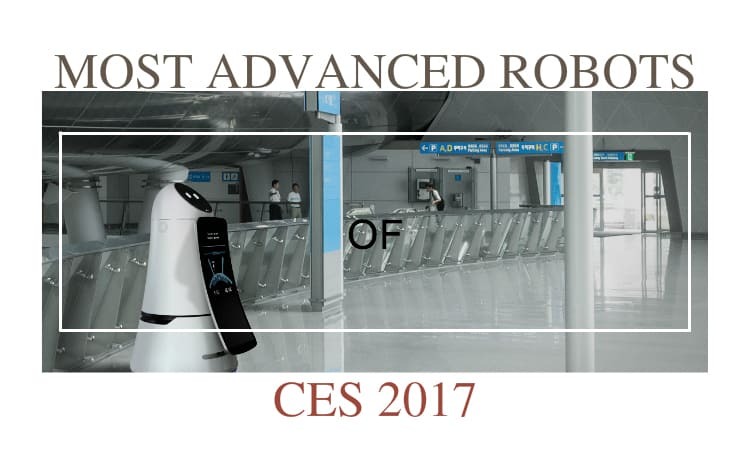 We already mentioned some of the best robots of CES 2017 in our earlier post, please have a look. We know, it is not justified to pick few products and leave the rest unmentioned. Trust us, we feel guilty for the same, but then we are trying to cover as many as possible in our different blog posts. For now, check out 10 of the most interesting products showcased at CES 2017. For all you Mac users who wished MacOS laptop came with a touchscreen, here is a little device that when plugged into the USB port on a 13.3-inch MacBook Air Converts your Mac screen into touchscreen. AirBar comes with a special sensor array that allows users to control their laptop. Wish to check out AirBar in action? Take a look at the video pinned below. Here is the coolest piece of furniture that is, a speaker in disguise. 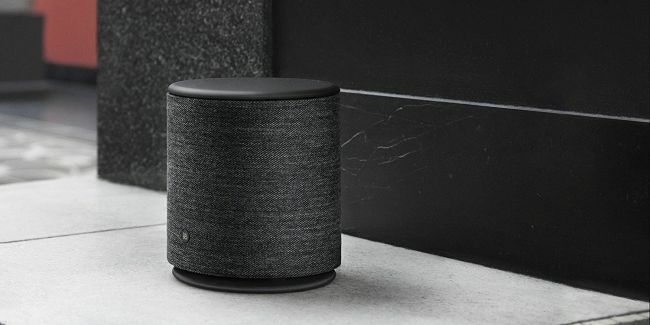 Dubbed Beoplay M5, it is a wireless speaker with outer wool covering that is topped with an aluminium disc that functions as a volume knob. With the superb volume and gobs of bass, audio that streams over Bluetooth, Airplay or Spotify, built-in Chromecast, this portable speaker deserves to be applauded. LG Signature OLED TV W7 is a 2.59 mm thick television. 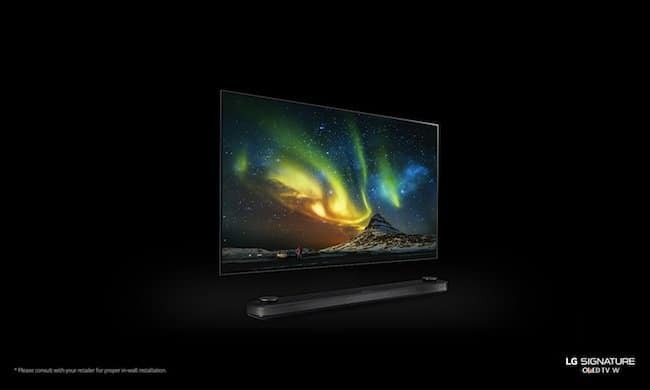 Its a stunning next-generation television that comes with a 4K Ultra HD resolution and HDR into a razor-thin panel, magnetic mounting system, accompanying sound bar and many more cool features. The Sleep Number 360 Smart Bed is the perfect solution to the sleep orders that some people suffer with. Its a connected mattress that lets owners make adjustments on a remote or a smartphone. It helps users to monitor each partner individually and makes adjustments on its own to keep people sleeping without disturbance. As sleeping positions of the user changes throughout the night, the bed self-adjusts to optimize the sleep surface and ensure comfort. Check out the video here to understand how Sleep Number 360 Smart Bed works. These cool HoloLens headsets, but ODG’s next-generation R-8 and R-9 smart-glasses that offer a compact solution. 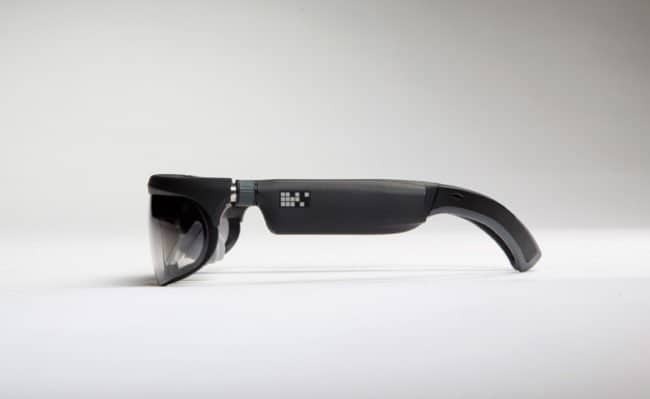 Powered by Qualcomm Snapdragon 835 chipset, the R-8 and R-9 smartglasses are not just lightweight but provide solutions capable of immersing the wearer in mixed reality. The higher-end R-9 model comes with 50° field of view and 1080p resolution, while the less expensive R-8 glasses have a 40˚ field of view and 720p resolution. WattUp is a long-range wireless charging solution that has successfully made into CES 2017 like previous year. 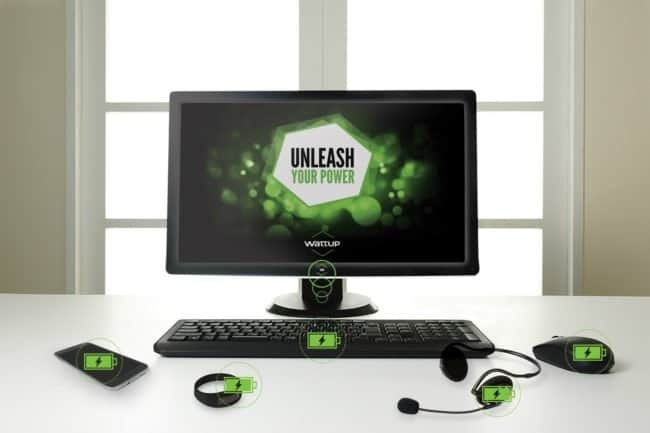 The WattUP wireless charging solution has a few inches of the charging transmitter that claims to juice up your devices. The TPCast for HTC Vive is a cool device that offers one of the best VR experiences you all are sure to enjoy. Vive if you all know means being tethered to a PC. 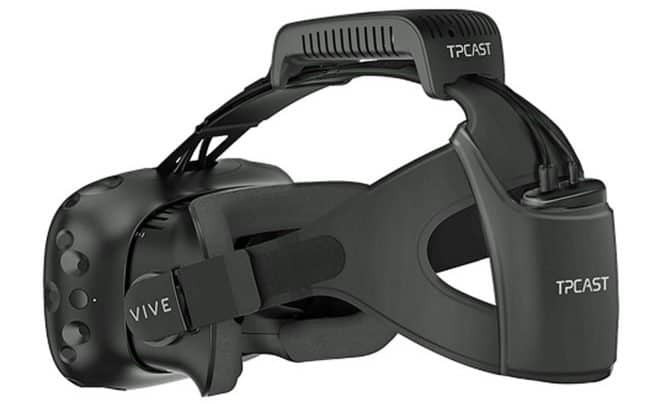 TPCast for HTC VIve is a simple solution that connects to the standard Vive headset and converts into a wireless VR system. 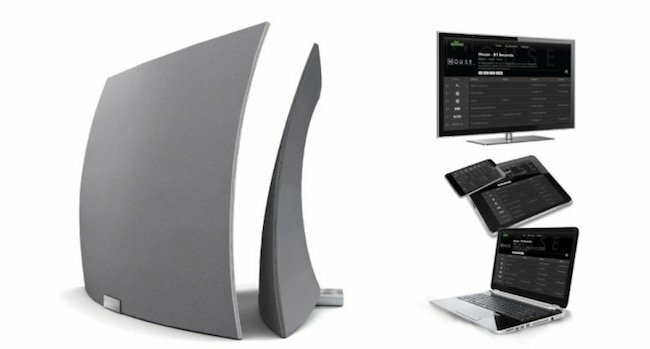 Mohu AirWave is the wireless antenna that can go anywhere in your house, thereby eliminating the wires and enabling the optimal positioning. Besides being ergonomically smart, this device can plunk live, local broadcast channels onto the Apple TV, Roku and others. This is one of its kind that was also the part of display at CES 2017. Its a Chromebook that supports Android apps and the Chrome OS, comes equipped with tucked-away stylus. Besides, it comes with a beautiful display, folds around 360 degree hinge to switch between typing and tablet modes. 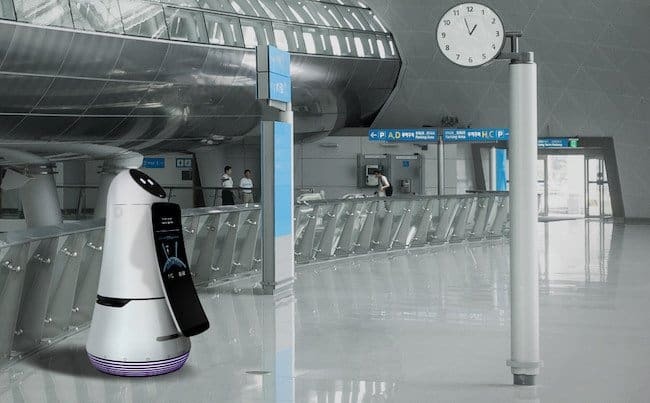 As you can see from the image pinned here, LG Hub is a cute little robot that is an animated voice assistant that provides a clear peak at the future of in-home interfaces. It has a small screen that lets you check out the videos and other visual information. Its blinking eyes give the impression that it is waiting for your command. With this, we are winding up the list of super interesting devices displayed at CES 2017. There offcourse was much more shown at the event. 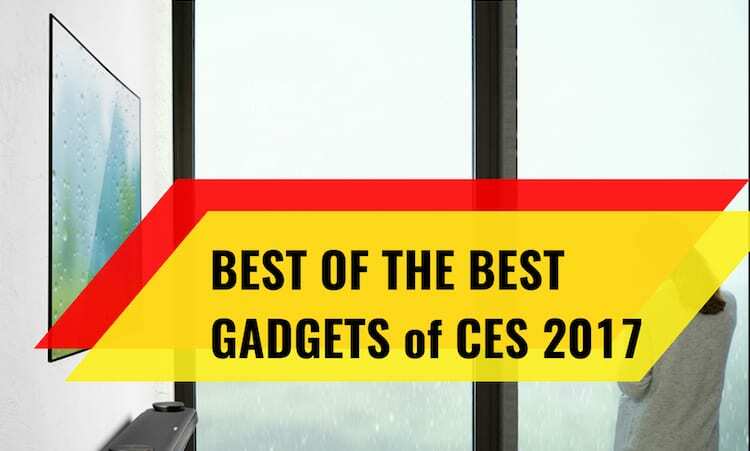 However, these are the handpicked best products of CES 2017 from ‘TheTechBeard‘ team. Feel like any device of your choice could have been the part of the list? Do let us know. You never know the device you like and suggest might appeal the techie freaks.